At Macho Spouse, we know the challenges civilian male military spouses face when it comes to finding gainful employment and dealing with career loss. We encourage civilian male military spouses to consider entrepreneurship as a possible way of making this lifestyle work. We're not naive, we know the difficulties that come with starting a business and successfully running it. We also know that there are great organizations offering help to civilian male military spouses who really want to start and run their own businesses. The Military Spouse Business Association (MSBA) is one such organization. How can I start a business when I move so often? How can I start a business when I live on base? How will my business impact my spouse? MSBA is a "link that rocks" because they provide answers to these military-specific questions and help civilian male military spouses get closer to their military spouse owned businesses. At MSBA, we've tackled the steepest part of the military spouse owned business learning curve. We pioneered the military spouse peer-to-peer mentoring and community based solutions to overcoming the unique challenges of military spouse owned businesses. From the brainstorming phase, to launching your idea, to navigating the waters of business success through military life, MSBA is honored to provide a forum for information, innovation, and inspiration. Founded by military spouse entrepreneurs for military spouse entrepreneurs, MSBA Membership is free to all active-duty military spouses. In addition to several pertinent articles, our Facebook Page provides a dynamic area where members can ask questions, share their experiences, and discuss the unique challenges that military spouses face while running their own businesses. This association is dedicated to the Military Spouse interested in Financial Readiness, Self Motivation and Business Success. MSBA welcomes you. 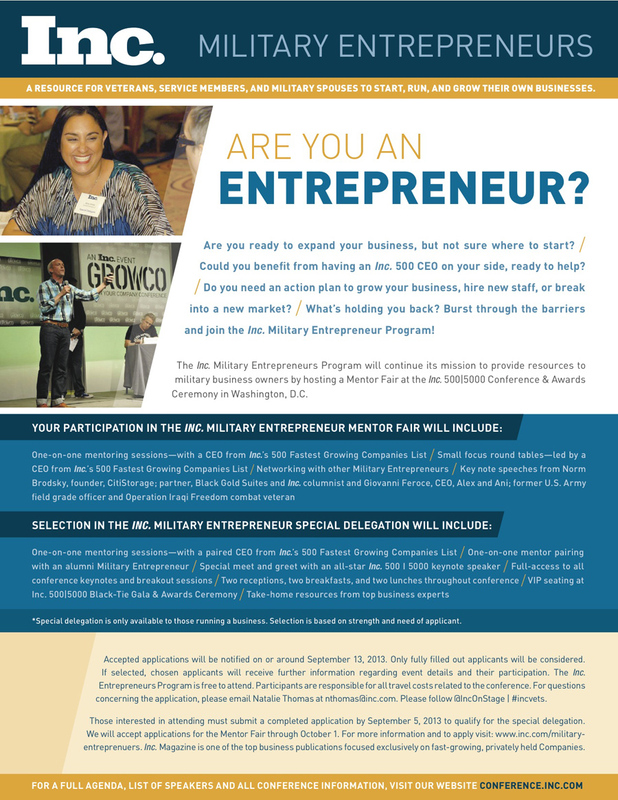 If you are a civilian male military spouse who wants to start your own business, check out what the Military Spouse Business Association (MSBA) has to offer. Which is More Risky, Entrepreneurship or Trying to find Defense-Related Employment After Separation? 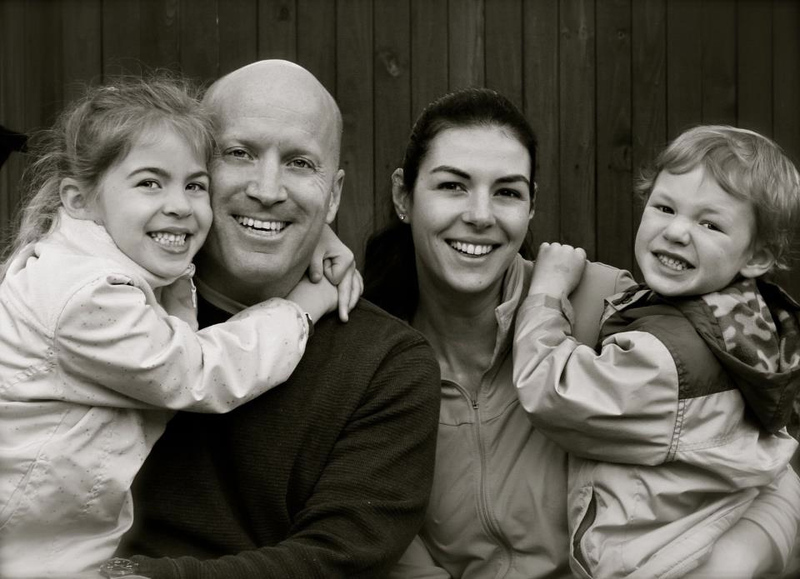 Jason Anderson shares his thoughts on the Transition Assistance Program (TAP) and life after the military.